Bill was born in England in 1936 and emigrated to Australia in 1973. It was while living in Woomera that Bill became interested in art. In 1990 he attended the Adelaide Central School of Art (3 years) and belonged to various art societies. It was meeting up with John Patchett that Bill became hooked on pastels. In 2001 he co-founded and was first president of PASA. Bill is a fellow of the Royal South Australian Society of Arts and a member of AGRA. Please see his website for other details. Awards: Bill has won many awards and prizes, including being a winner in the Victor Harbor Rotary Art Show. 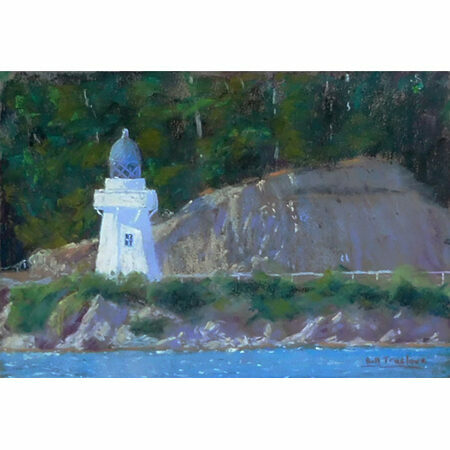 A finalist in the Heysen Prize for a number of years. Bill Truslove, pastel artist. PASA, FRSASA, SDAS. 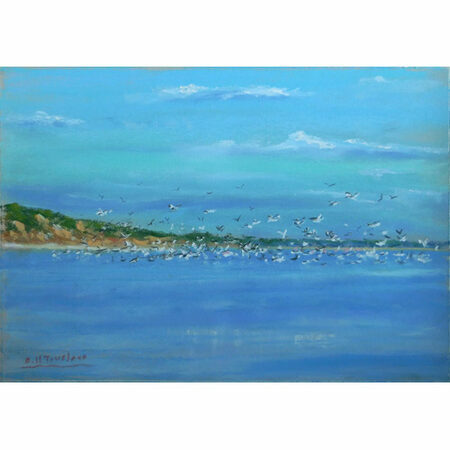 Gallery Representation: Bill has exhibited in most major art shows in S.A. and held many successful solo exhibitions. 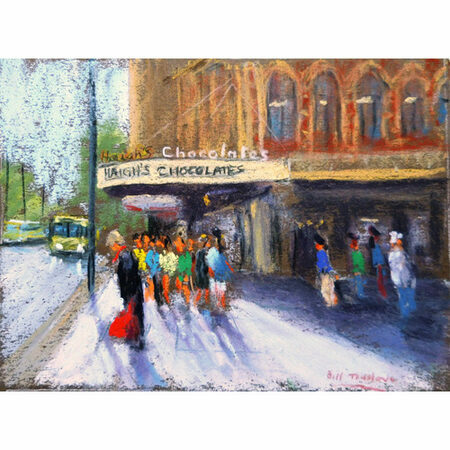 Examples of his work are available at the Hahndorf Academy Shop. His work has appeared in an on the cover of Australian Artist Magazine. His work is collected worldwide.